On the website is the latest draft edition which will be played at Devizes & Britcon, as well as over 120 supporting lists. Why is it freely available well it is because I want to ensure it is a superb set of rules and to do that I need as many people as possible playing it and working out any minor bugs so when it is published it is a good a set as we can make it. So what have I tried to do, firstly, to try and share my passion for my favourite period – the renaissance. I have always played this period as much as I can when I can. I have often wondered why but I think it is the wide diversity in equipment, uniforms, fighting styles, cultures and the many clashes this involved. 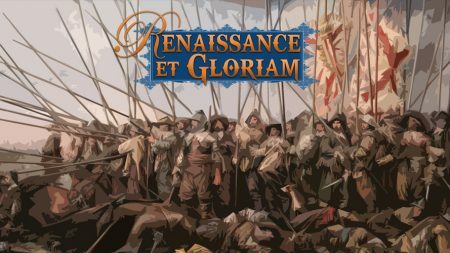 I’ve played through the period of George Gush, Tercio, Principles of War Renaissance on to FOG Renaissance. As I started out on the journey of developing these rules I laid out a set of challenges for myself. 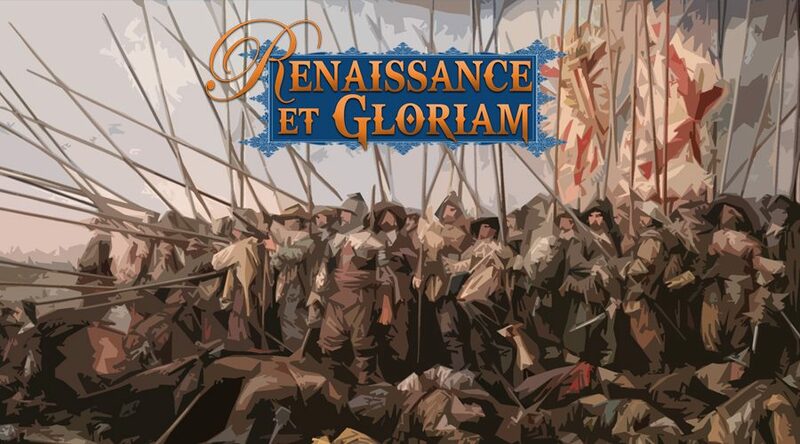 For me the challenge was to make the games look like renaissance battles not just elements scattered over the table. No set of rules will be perfect at launch. There is always a twist. People will always find a hole. But with modern technology we can adapt and improve with regular review from the wider gaming community. Only you can tell me how far I have succeeded in meeting these challenges, but at least with the points below you know what I am trying to achieve. I hope you enjoy the starting position and that you will join in the fun of developing the game further in the coming years. Finally, a long list of thank yous; obviously Simon Hall as these rules are based on his excellent ancient rules, Hunter Hope for his many hours document checking, Nigel for all his work on presentational, Rob, Craig, Nigel, John, Simon C and many others.